I’m writing to inform you about my last amazing work that it took place in Marrakech with italian and moroccan design students in collaboration with moroccan artisans! The name of the project is Share(d)esign. 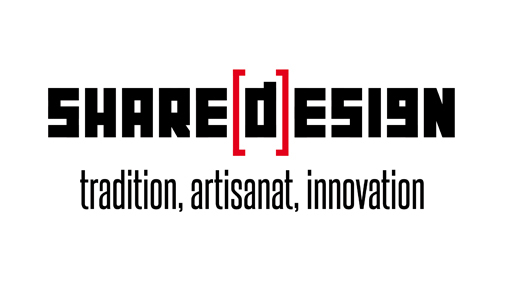 Share(d)esign is became an intercultural and migrant Design experience. The first specialization course of 2013 was funded by the ARTIMED project with the scientific collaboration of UNIFI-DIDA, Florence / ESAV, Marrakech / CFQMAM, Marrakech. The final product are exhibited in the Marrakech medina, at Fondation Dar Bellarj until 30th November 2013! Take a look at our FaceBook, Shared Design – Design For Sustainable Development, and keep in touch with us!